Get them bundled into the Obermeyer Gray Ski Jacket this winter. With EpicLoft™ 140gm insulation through the body and HydroBlock® Pro waterproofing technology, they'll never worry about keeping warm and dry during their snowy adventures. 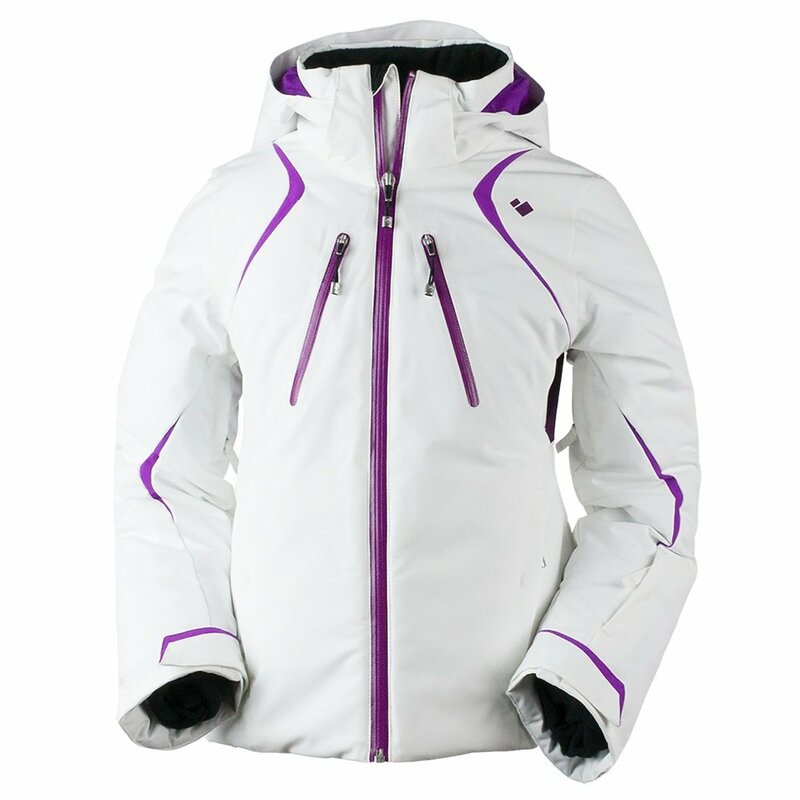 Features such as a removable hood, interior goggle, and cell phone pockets, and adjustable cuffs with inner stretch thumbhole gaiters give this jacket sensible and tactical quality. With Ski Contour™ articulated sleeves, they'll be looking like the pros as they carve their way down the slopes. Get them suited and ready with the Obermeyer Gray jacket. The full-length interior wind guard with fleece chin protector gives yet another option for keeping warm and safe from icy gusts. The durable YKK® AquaGuard® front zip helps lock out moisture and makes for an easy zip. Quilted interior makes for a cozy and warm experience.